Rent Lodge on the Desert | Corporate Events | Wedding Locations, Event Spaces and Party Venues. An Arizona landmark and Tucson tradition, Lodge on the Desert is a 100-room boutique hotel appealing to leisure and business travelers alike. Situated on five acres in mid-town Tucson, AZ, against the majestic backdrop of the Santa Catalina Mountains. makes meeting and event planning easy! For planners of any type of event. Lodge on the Desert mid-town Tucson location boasts 100 guest rooms and suites and makes for a unique and charming setting for small to mid-size business meetings, and social events. From class reunion and family reunions, to business meetings and executive retreats. Its location is convenient and accessible. For banquets or catering of any sort, let Lodge on the Desert staff help facilitate a memorable event. conference center-sized space and layouts, the historic Catalina and Fireplace Rooms combine with the newer, more contemporary Palm Room, Library and Board Room to offer meeting and event options from historically charming to suitably practical. Each features coveted natural light, wireless high speed Internet access and is located within a brief stroll of all guest rooms and other lodge facilities. Pro Corp Events is exclusive provider of audio visual equipment; arrangements may be made through your catering or events manager. These event spaces accommodate up to 250 guests. Palm Lawn and Hacienda Lawn are awesome venues for outdoor group meal events. Even the pool deck is an option for an intimate gathering! Lodge on the Desert is ideal for all Tucson weddings and wedding-related needs. From an intimate rehearsal dinner with family and out-of-town friends to wedding receptions up to 250, our associates understand that these special events are all about YOU. YOUR dreams. YOUR plans. Lodge on the Desert has developed a special services relationship with Spirit Salon & Day Spa for once-in-a-lifetime wedding-related services and treatments — for bride, groom and bridal party. 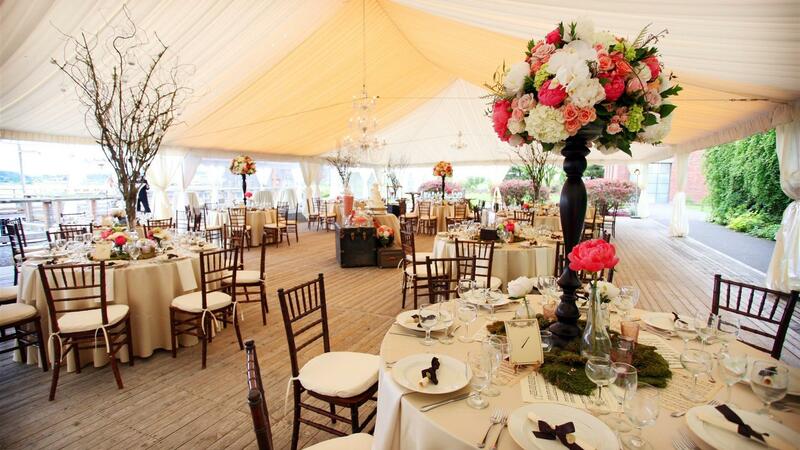 For weddings up to 175, Lodge on the Desert will happily accommodate. Whether your interest be a ceremony site, reception site or both, our staff is trained to help you fulfill your dream, be your caring and creative planning partners and deliver an experience you and your wedding guests will long and fondly remember.